product optimal quality. arrived well packed, inside the term. recommend the store. 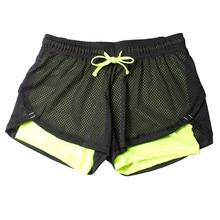 chic shorts! sports the!!! thank you! 2 weeks delivery fast! pretty Shipping fast. free shipping Pant Is tal Which photo. free shipping To Gym and very practical comfortable. xl 48-50 great shorts close-fitting, and general all is excellent!!! track trackable.